IT Spending is Down, Now What? Spending on IT is down – the Cloud is to blame. You can ignore it, or you can look for the opportunities in it. In every paradigm shift there is an opportunity. If you sit around hoping it will go away, you may be out of business before long. You can complain about it, but that won’t help. You can push harder to sell more – making it up in volume somehow, but don’t count on that working either. Gartner is telling us in May 2016, that spending is down 0.5% from this time last year…but we knew that would happen. They’ve been projecting a downturn since mid-last year. Cloud and Security. These two lead the charts on IT spending. Big data comes in third. Larger companies have as much as half their computing in the cloud, and it’s growing. 80% of small business, according to Gartner will move some or all of their computing to the cloud. Microsoft is making a big push – and we’re seeing it happen. Oracle, Amazon, and others are doing their share as well. As companies opt for cloud technologies, the need for upfront hardware investments is going down – along with hardware sales from your company. Meanwhile, cloud spending is growing at 22% – that’s big. If you have a cloud to sell – you may be able to capture a substantial amount of annuity business. If you’re looking at software and license fees – expect flat growth over the coming months and beyond. 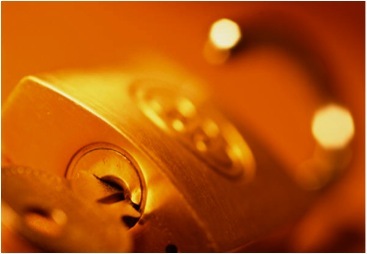 The cloud changes everything – are you investing in security services? If you want to compete, but don’t have a big cloud offering – you can OEM. The problem is, so can everyone. The cloud is good and bad. Suddenly everyone can offer things without spending the money. But security is alive and growing – and it requires local expertise. Sure, you can resell a SOC offering – and you should. But the local presence with top-tier assessments and response capabilities are worth a lot in this market. Add compliance offerings, and ongoing detection/response capabilities, and your company valuation is likely to grow quickly. If you sell into midsize and small business – try adding 7 by 24 firewall (UTM) monitoring, mobile device security (as opposed to MDM – which is different), and SIEM technology…this gives you just about everything you need on the detection side. Equip your team, or partner to get real time analysis of events to weed out the false positive stuff, offer routine assessments – delivered in business language and clear recommendations, and be ready to respond to relevant threats such as malware, ransomware, and anything else that might put a company out of business. This event closed 100% of the Attendees! The above video comes from an interview I did with Randy Sklar, President of Sklar Technology Partners. Whenever you do an event, it is best to video it! These video clips and interviews can then be used as promotional pieces for your next event – as well as catalyst for setting up meetings with companies that did not attend the event! Try This and other great strategies presented in my latest book, The House & the Cloud. Last week I wrote several posts on Power Point. 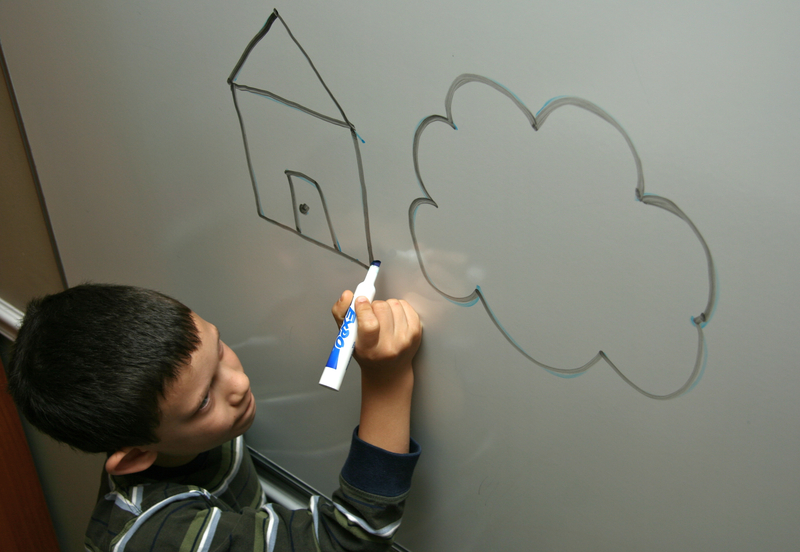 Here are some thoughts on White boarding: I love the white board. Unlike Power Point, white boards allow for collaborative thinking. I remember one of my sales managers coming back from an appointment with great excitement, recounting how he and a perspective client had been up at the white board together, adding to a diagram, interactively creating the solution to a problem they were having. They went from one-way broadcasting to collaborative brainstorming. Earlier in my career I came up with a powerful story I now refer to as The House & the Cloud ( the Title of my first book). Every time I was called upon to share my team’s progress with partners or management, I used the House & the Cloud. It became a brand over time. People in other regions who had never met me, began referring to me as The Guy with the House! This is what you want; a personal brand or a signature story. It won’t happen over night, but as you begin thinking about it, using illustrations on your sales calls, and reviewing the results, your story will evolve over time. As it grows, don’t be surprised if people are wanting to meet with you just to hear about your “House”. Start here. Learn the presentation you meant to give in Power Point, strip out the boring statistics, and recreate the message using a more informal white-boarding style. Look for ways to make your sales story interesting and compelling. There is something powerful about watching someone draw. If you have ever seen a speaker use chalk drawings to illustrate their message, you know what I mean. If not, check YouTube. Creating knowledge gaps, interrupting ones thinking, and by filling in the blanks in an interactive drawing session, you can magnify the energy in the room, drawing people into your story as you unfold it. This takes preparation, creativity, and practice. But once again, it is not something people are just born with. Anyone can do it. It just takes some upfront planning and practice. Start thinking through your presentation. How can you make it great? How can you create a story that can be told through pictures and colors, in fifteen minutes, using a white board diagram? January Dates are Sold Out! Our first public offering – Making Money with Security, Virtual Class is now sold out! That is for January 5, 6, and 13. Given the strong response, I am scheduling new dates at the start of Q2.. In the second half of this interview Nate and Kelly ask the killer question…”what about cloud computing?” Listen in and see what I say about it.